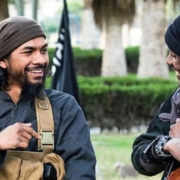 Mathew Sweeny spoke to Nicole about radicalisation and the Info Ops HQ report into Australian Foreign Fighters in this piece for the Observer. 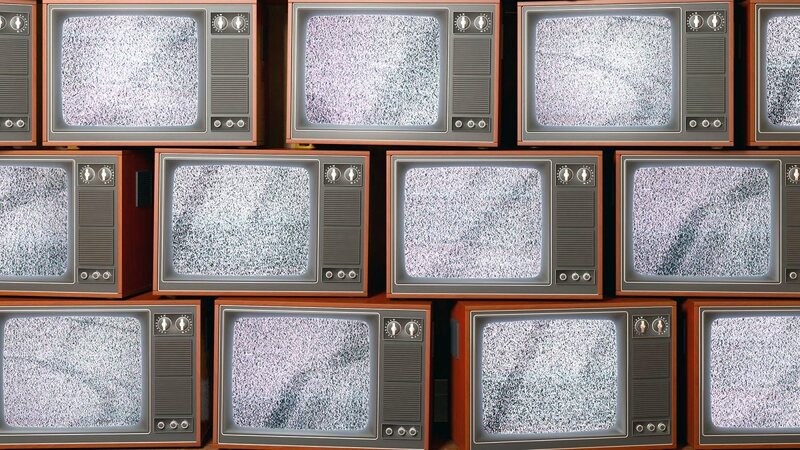 The benefits are clear, but the most important — and potentially most effective — perk of this new approach to propaganda is its holistic abilities. 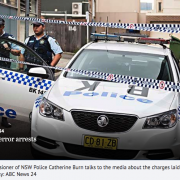 A report published in 2016 by civil-military think-do tank Info Ops HQ on Australian foreign fighters found that only 2 percent of terrorists are self-radicalized; the majority of radicals are influenced by their communities or nuclear families first. That means persuasion of an individual must also include persuasion of his or her influencing group.